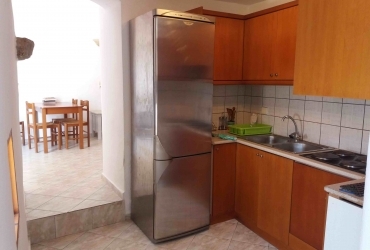 HOUSE FOR SALE IN KAMILARI | cretaestate.com | Real Estate Agency Cretaestate! 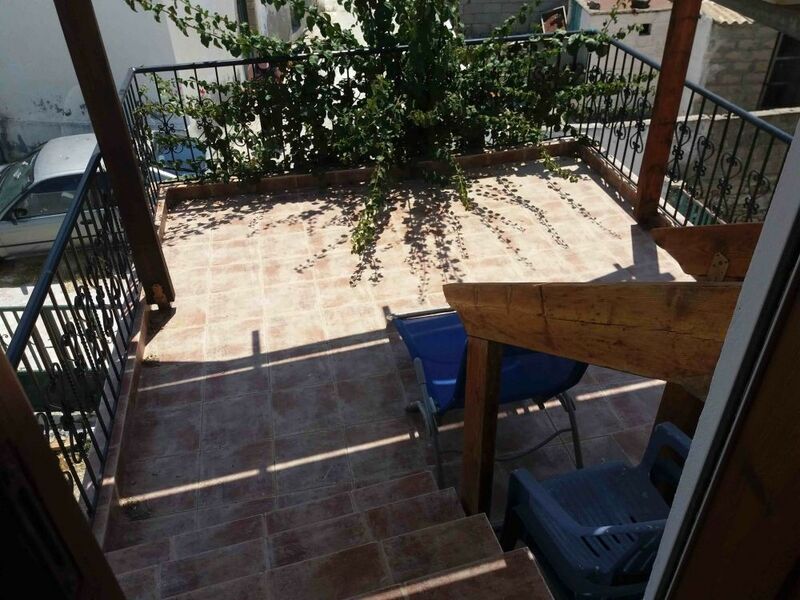 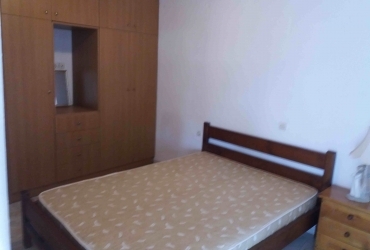 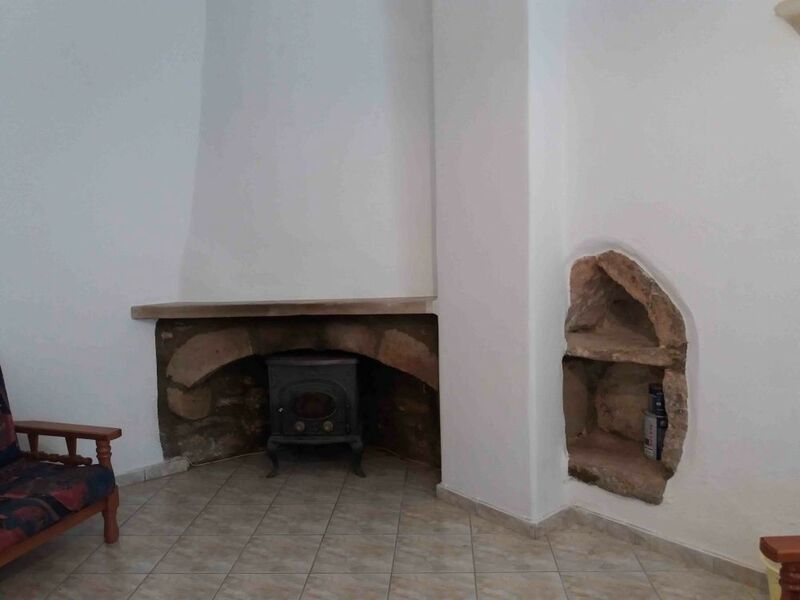 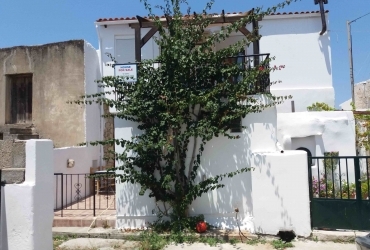 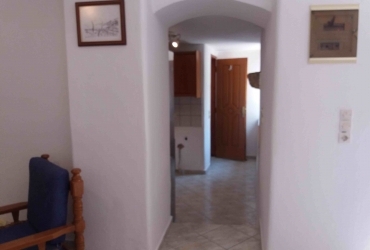 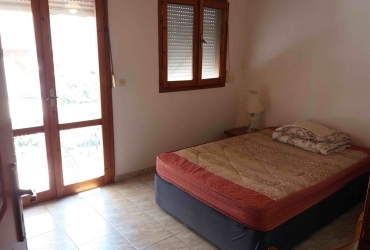 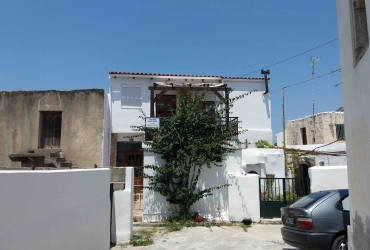 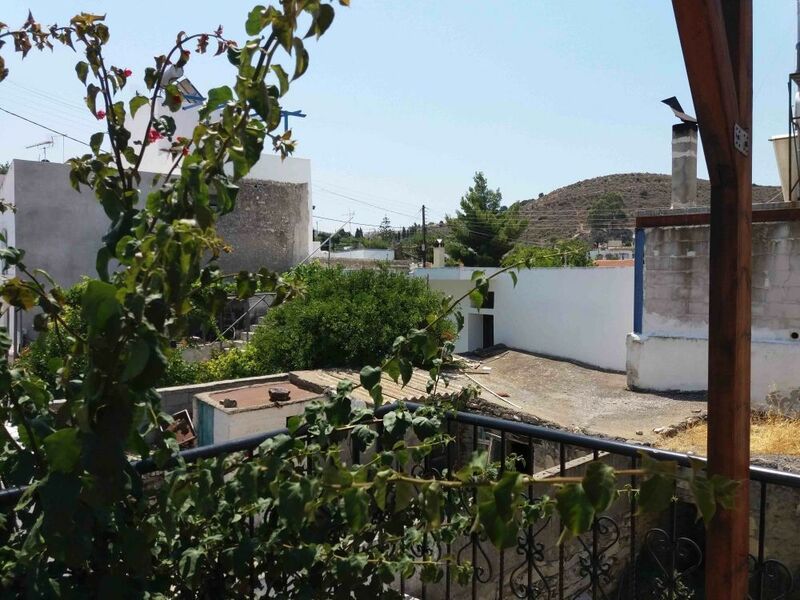 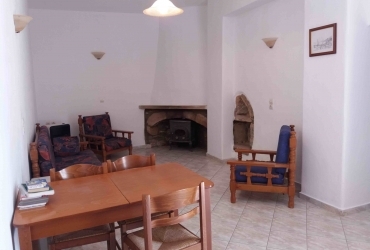 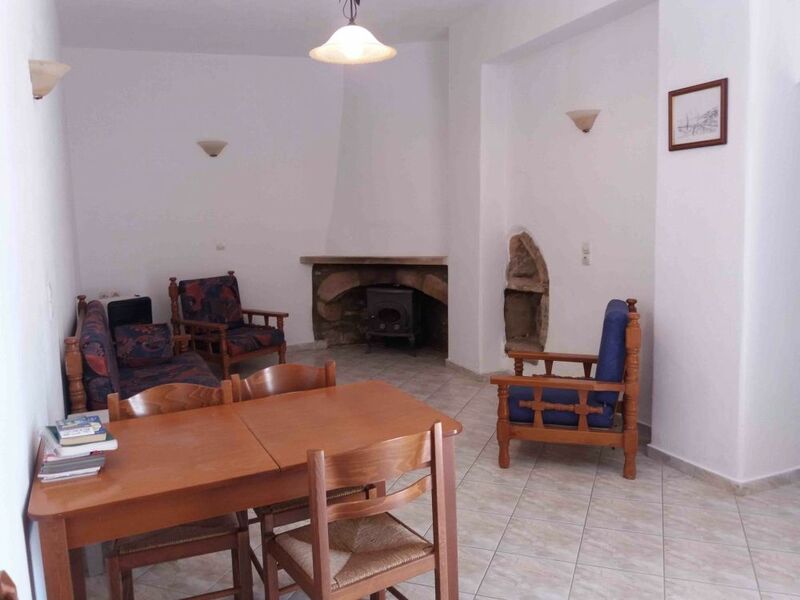 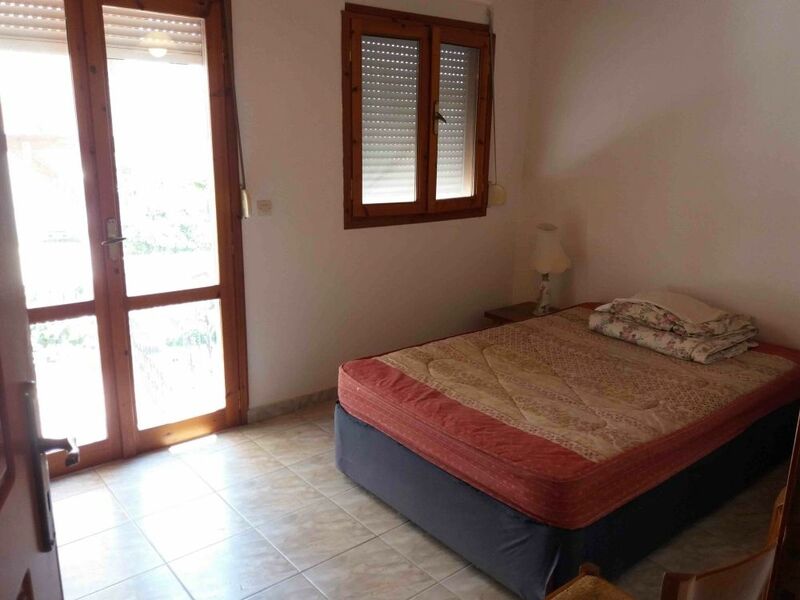 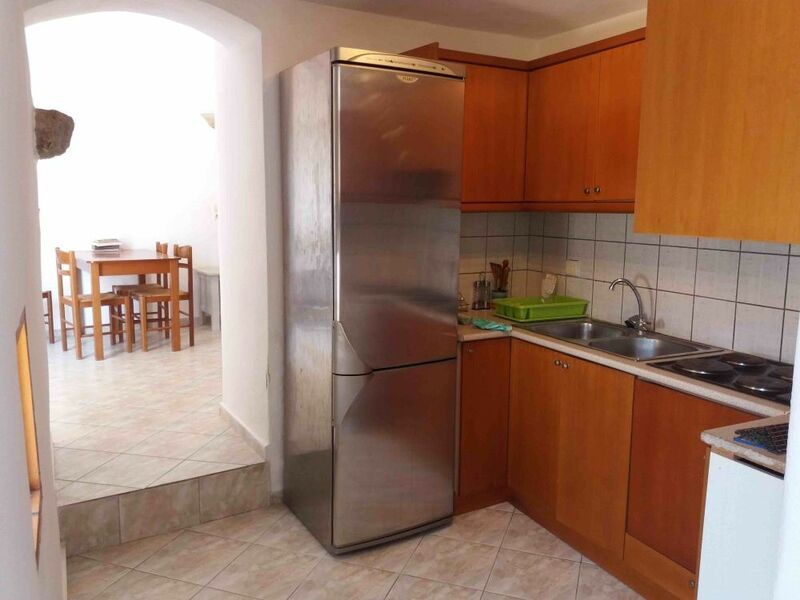 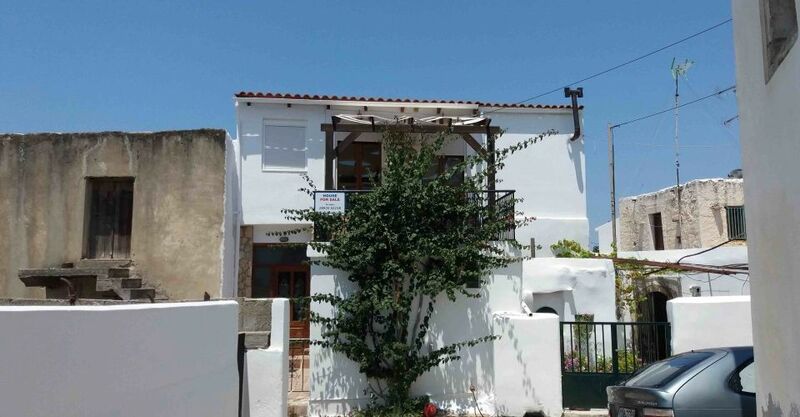 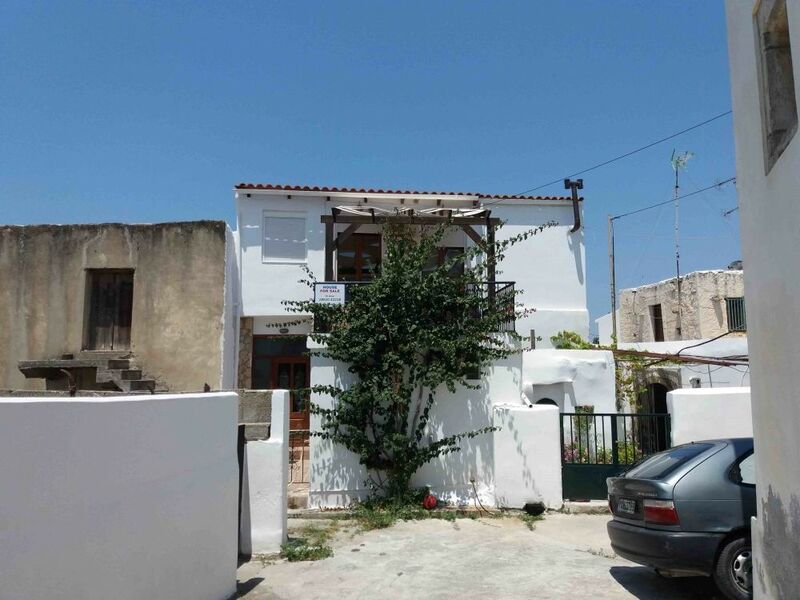 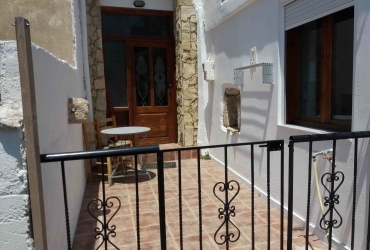 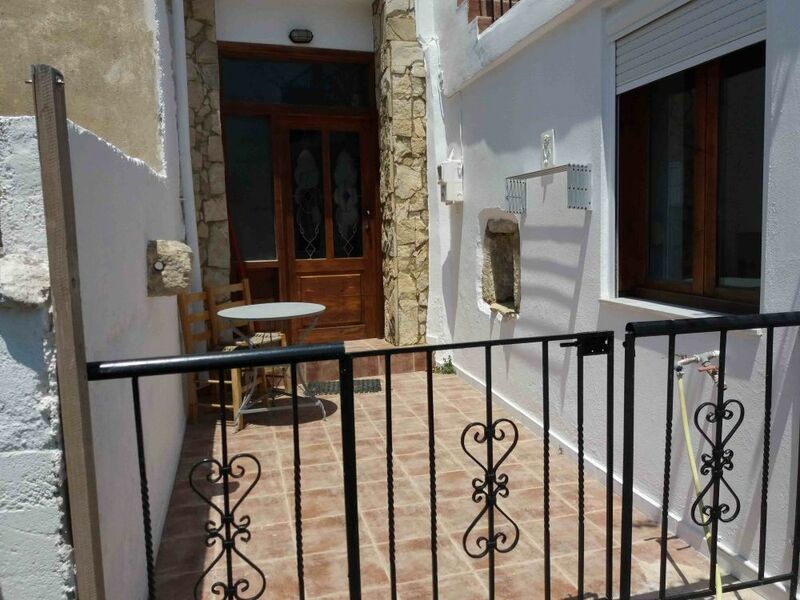 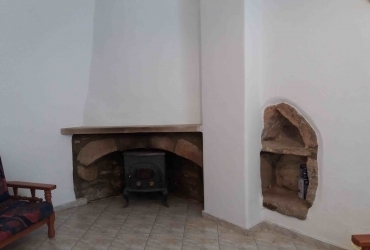 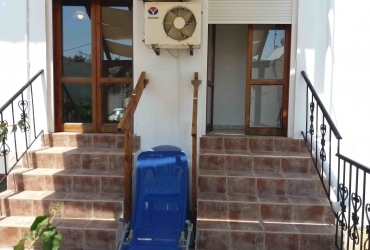 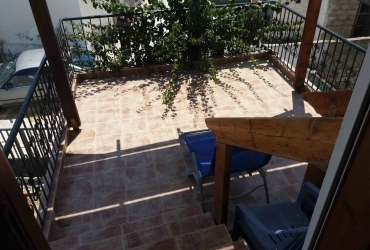 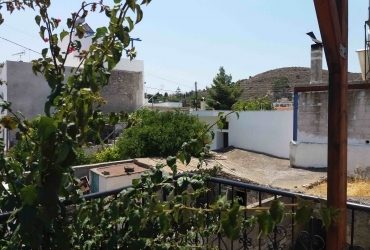 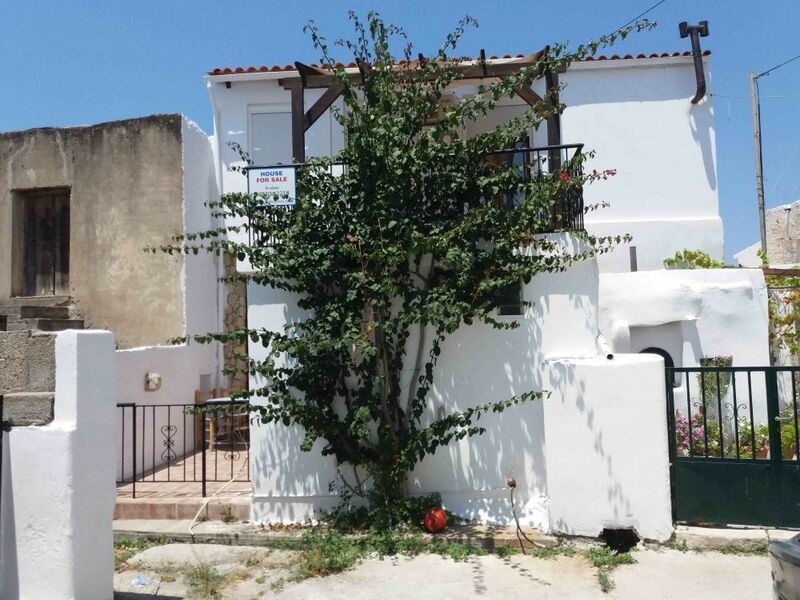 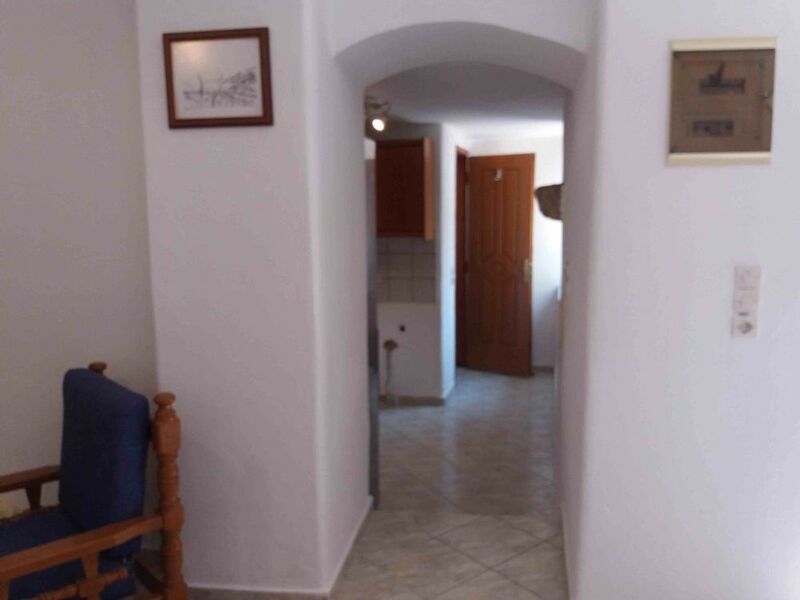 Maisonette for sale near the square of Kamilari, in southern Crete. 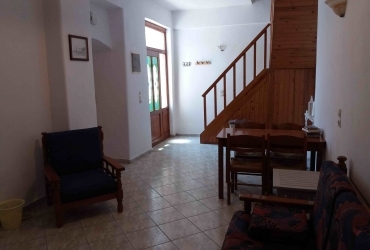 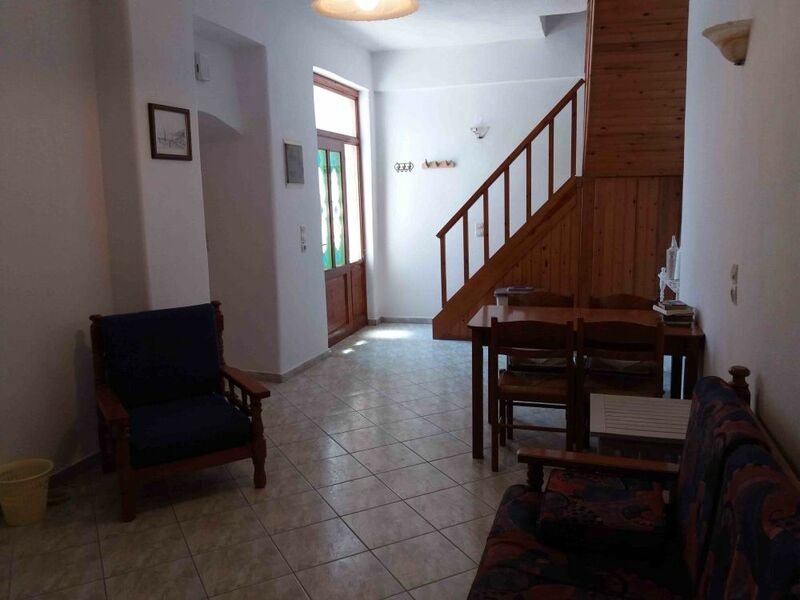 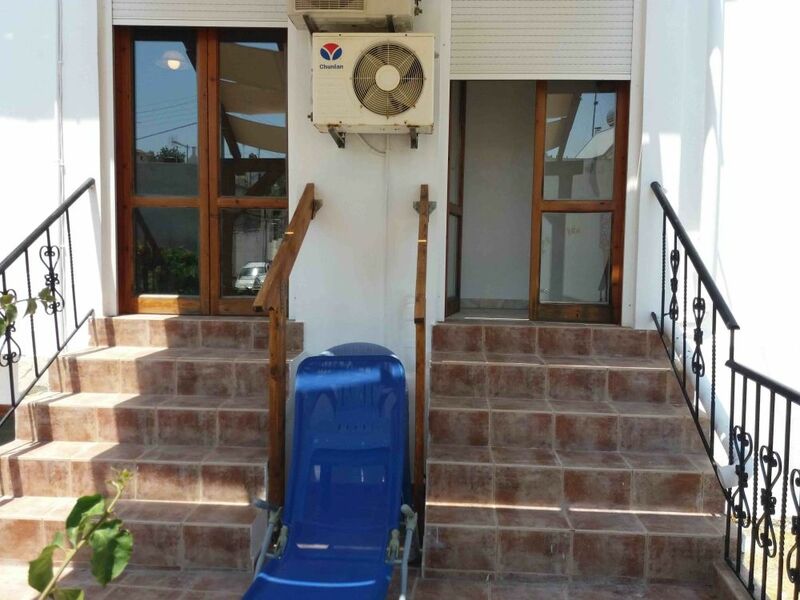 It is an old traditional house, that has been recently renovated, in excellent condition. 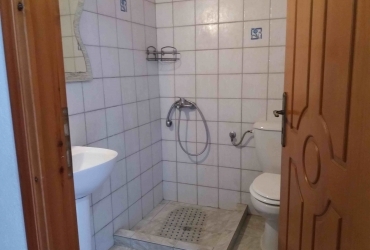 Land squareage: 64 sq.m. 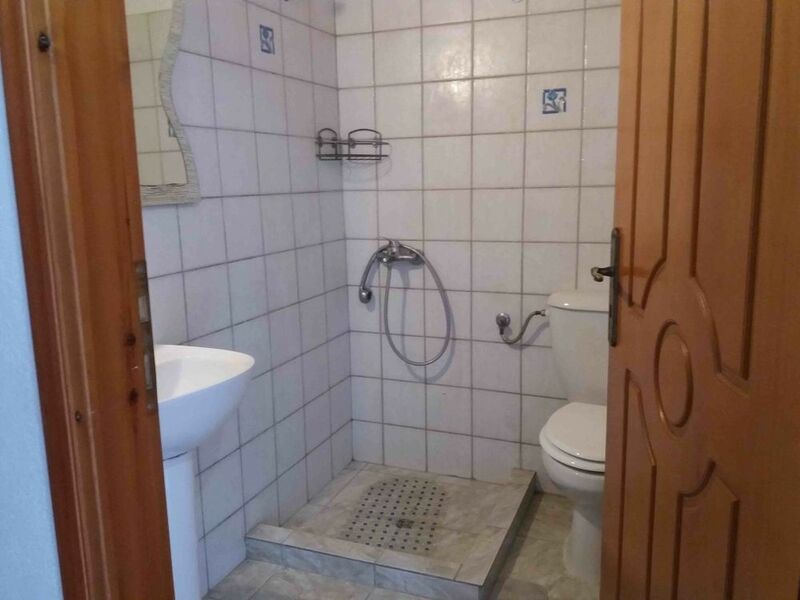 Building squareage: 91 sq.m.